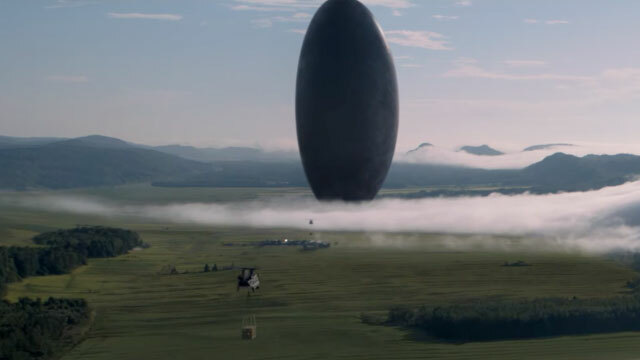 Arrival Is Really Good. Yup. Fun fact: The Arrival is the name I gave my finishing move in wrestling – a corkscrew elbow drop from the top rope. It was properly disoreintating when it needed to be. Really great camera work and shot composition. Its very a tight story that never loses focus, mostly likely because its tight and personal. You never really leave your main characters, and its mainly told from Amy Adams direct perspective. Denis Villeneuve strikes me as a very deliberate film maker. Every shot has a purpose. I’ve seen a few of his movies now (Sicario, Arrival, Prisoners) and you should be hopeful that the Bladerunner remake-sequel-reboot will turn out excellently. There’s no fat in his films. The sort of undersaturated look isn’t distracting like it can be in other films. Its just enough to set the atmosphere without something in your brain saying “its grey and brown” the whole time like two films in particular from this year. I liked how the team that was put together made sense. Amy Adam is a language expert. Jeremy Renner is a scientist physicist man! That makes sense! Not like Armageddon or other movies where they take shlubs and use them to help with aliens/space stuff. The aliens are more a plot element than a character. You do meet the aliens and get to learn about them. But because the aliens are here, you get to see how persons and society and countries react. You have your “JUST BLOW THEM UP” crowd, and your militarized vs more intuitive governments. Your TV people yelling because they’re on opposite sides of the split screen. Honestly, this is probably the most Star Trek a movie has been in ages. Slow and political and think-first. Problem solving! With words and thinking and talking! Its probably right at the top of my movies of the year with Captain America: Civil War and Hell Or Highwater. Star Trek: Beyond was pretty good too. I still need to see Hacksaw Ridge. This entry was posted in Movie Reviews and tagged aliens, amy adams, arrival, denis villeneuve, jeremy renner, movie, opinion, review. Bookmark the permalink.